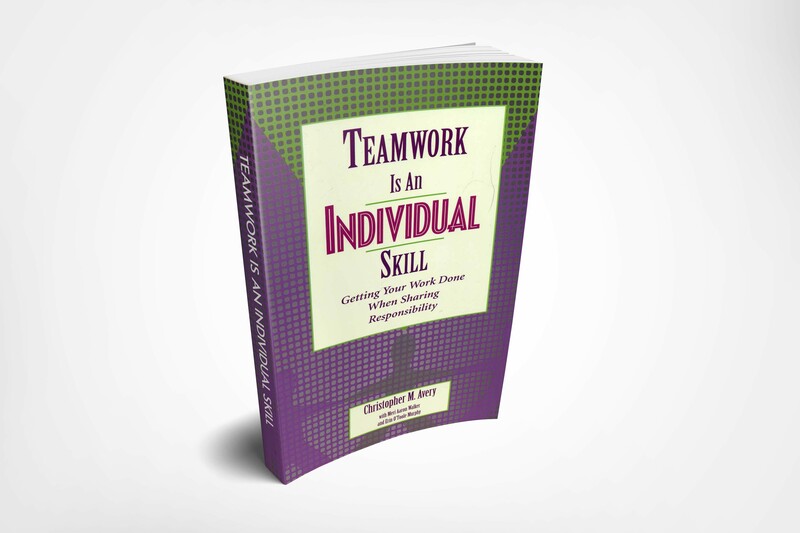 By applying proven, reliable, and repeatable step-by-step team leadership framework and practices that build cohesive, high-performance team dynamics and get things done under conditions of shared responsibility. Most professionals don't realize there is a legitimate science and repeatable technology to building and leading teams. There is, and Christopher has been defining, applying, and teaching it for more than 25 years (see testimonials). In this 2-day (or 3-day*) intensive, you will learn how to understand, orient, build, and lead any team any time. Guaranteed. Agile methods say you should be collaborative. In The Responsibility Process - Powerful Teams workshop we show you exactly how to make that happen. Wasn't this workshop once called Creating Results-Based Teams? You bet. We changed the name. It's also been called Knowledge Team Leadership. Contact us to explore hosting this workshop in your community or for your team. We will serve snacks and drinks, and occasionally lunch. Your travel, lodging, and other meals (including perhaps a group dinner for our study session) will be on your own. You may substitute anytime. Cancel more than 4 weeks prior for a full refund. You may switch session dates anytime. No refunds after switching a session date. Results - Reliably produce results because you understand exactly what to do when you share responsibility with others. Confidence - When you understand exactly how shared responsibility works, you can be confident that the only thing that stops you in teams is you. You are larger than any team problem. You can overcome any team challenge. Lower Stress - When you are clearer about what to do to move forward, you experience less anxiety. More Fun - Being a part of a great team is never boring, dull, or a strain. It's always rewarding and feels effortless even though you are intensely focused and working hard. This learning event is effective and highly productive for members, leaders, or both together—we've seen the results year after year. For intact teams of three or more attending together, you will so accelerate your work progress that the two days away to attend this event will be made up within a week or we'll gladly make it right including returning your tuition. Certificate of Completion for 20 classroom hours. Participants who fully engage in the entire intensive from beginning to end will receive a certificate for 20 hours you can use to claim PDU's or continuing education credits from your professional association. Rethink how you define a team (by it's members or by the collective task?). It will change how you view team performance. Important testimonial video from Rally Software CEO Tim Miller. Contact us to inquire about bringing this workshop to your organization. *Some companies prefer to use the 3-day format rather than ask their students to commit to a 12-hour day.